Thanks for sharing....if possible "Band of Angels 1957 720p WEBRip" staring: Clark Gable and Sidney Poitier. 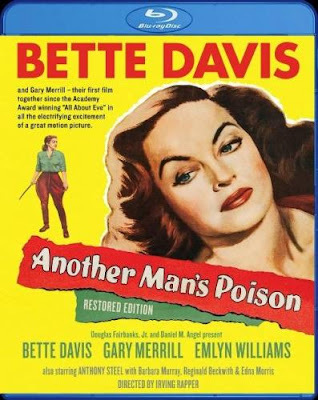 Great Noir in 720p !!! Thanks for sharing. Good Classic . I asked for this movie . My thanks .